Loving wife, mother, grandmother, and great grandmother passed away on Sunday, April 14, 2019, at the age of 93. She was born in Cumberland County NC to Bernice Braxton and Sarah Jane McLaurin. 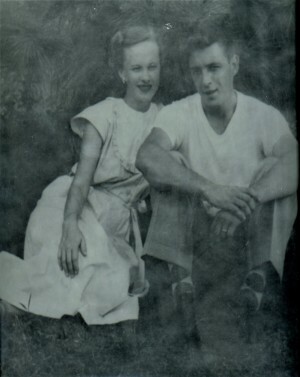 Catherine is survived by her two sons, William “Bill” Chaney and Michael Chaney; her daughter, Deborah Chaney Hunter; seven grandchildren, Brandi, Jennifer, Matthew, Crystal, Nicole, Thomas, and John Patrick; and six great grandchildren, Cody, Lucian, Mckenna, Tristan, Jace, and Reagan. She was preceded in death by her husband, Charles L. Chaney and infant daughter, Theresa Kay Chaney. 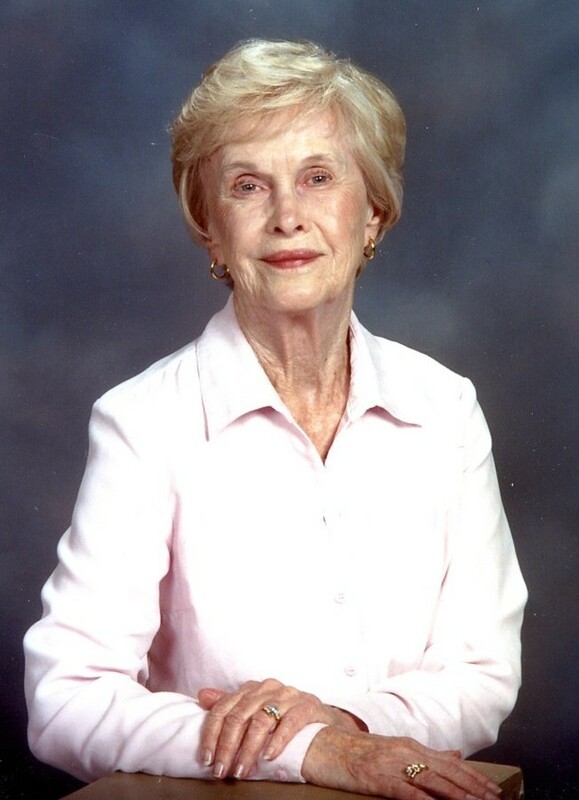 The visitation will be held at Rogers and Breece Funeral Home from 6 - 8 p.m. on Tuesday, April 16, 2019. A Celebration of Life Service will be held the following afternoon, Wednesday, April 17, 2019 at 2 p.m. in Rogers and Breece Chapel with Rev. Archie Barringer officiating. Burial will immediately follow the service at Cross Creek Cemetery.